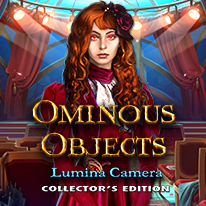 - Learn more about the Lumina Camera in the bonus chapter. - Find every secret with the strategy guide. - Enjoy music, concept art, wallpapers, and more!